On this page we assembled a list of largest fitness manufacturers in US and the world. Let's go down this list one by one, featuring their top product lines and bestsellers. 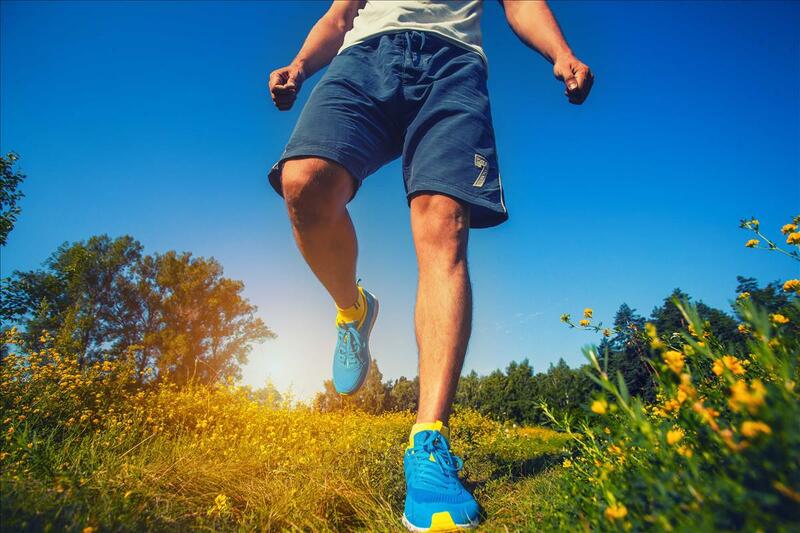 Although running on trails is softer on your joints than running on hard pavement, the uneven terrain of dirt, rocks, and roots requires a different standard of shoe to ensure proper form and safety. Here are the best running shoes for trail running that we could find. 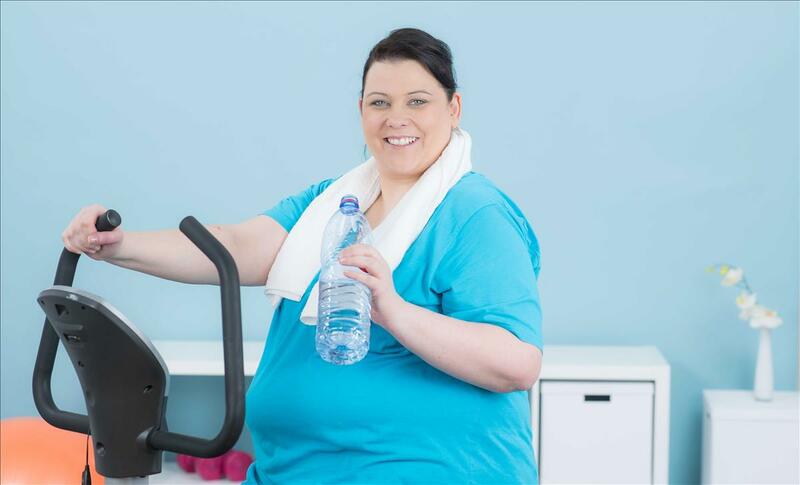 Working out when you're already overweight is extremely difficult, and it's easy to get discouraged by a fitness industry that seems to market itself towards people that already look like they could be models. A lot of budget exercise equipment isn't even designed for the above average American weight capacity. 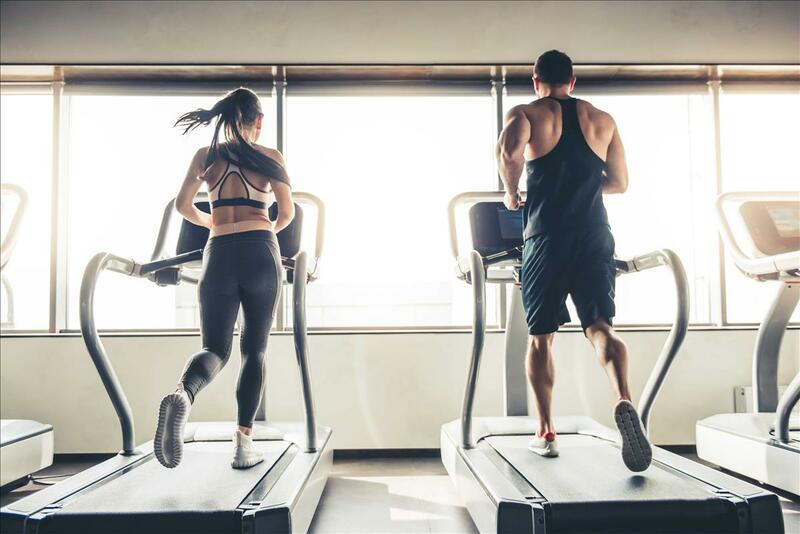 That's why we've compiled a list of the top treadmills for people over 300lbs, and what you can expect to get in these models. Protein powders are a great way to add healthy calories and additional protein to your breakfast smoothie or post-workout recovery. Smoothies and shakes have grown in popularity in recent years due how easy they are to make and consume on the go. 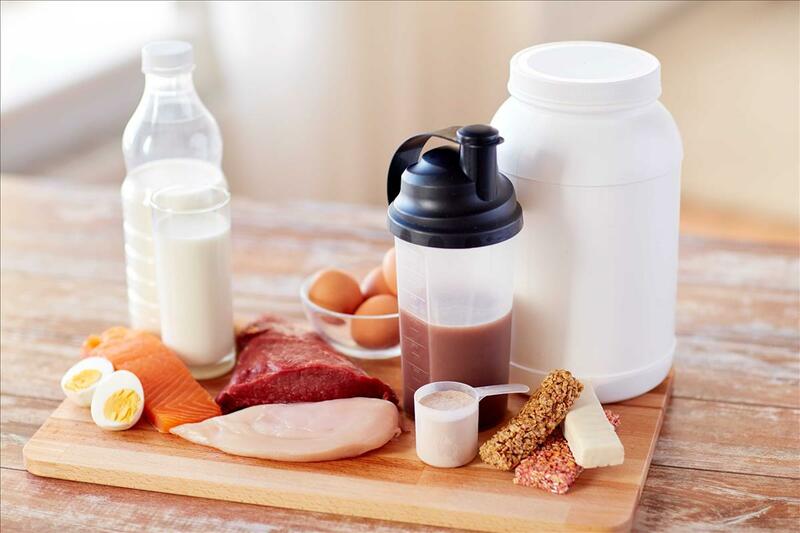 Here are the best protein powders for your healthy lifestyle. Whether you're working out at home, at the gym, or outside, having the right clothes that allow for movement is paramount. It's not just about wearing whatever shorts and t-shirt you can find. It's important to take into account how much you sweat, the range of motion required, flexibility and materials. Here are the best athletic shorts for men. A pull-up is one of the best ways to work your arms, back and shoulder muscles to their fullest - a few dozen reps will get even the best bodybuilders to sweat. Having a pull-up bar is more conservative on space than other exercise machines. Here are the best wall and ceiling mounted bars for your home gym. 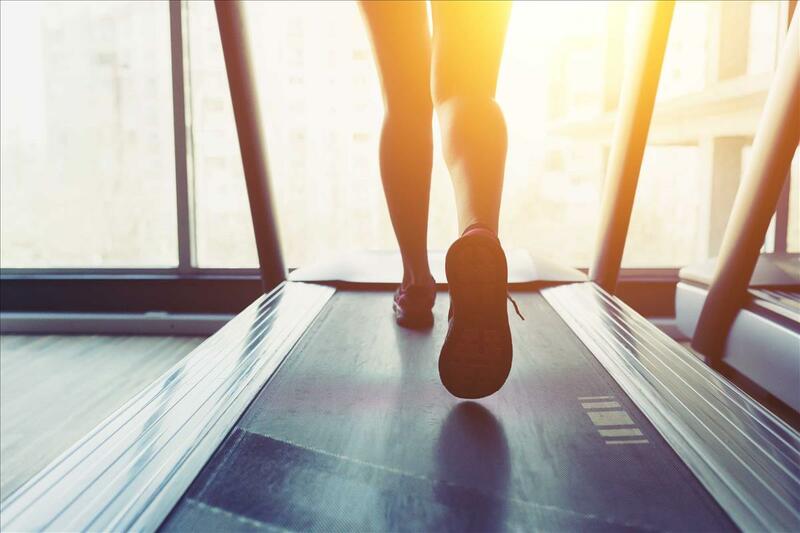 Working out while you're working full time can be a huge challenge, so offices that allow their employees to burn some extra calories at their desk are hugely attractive. 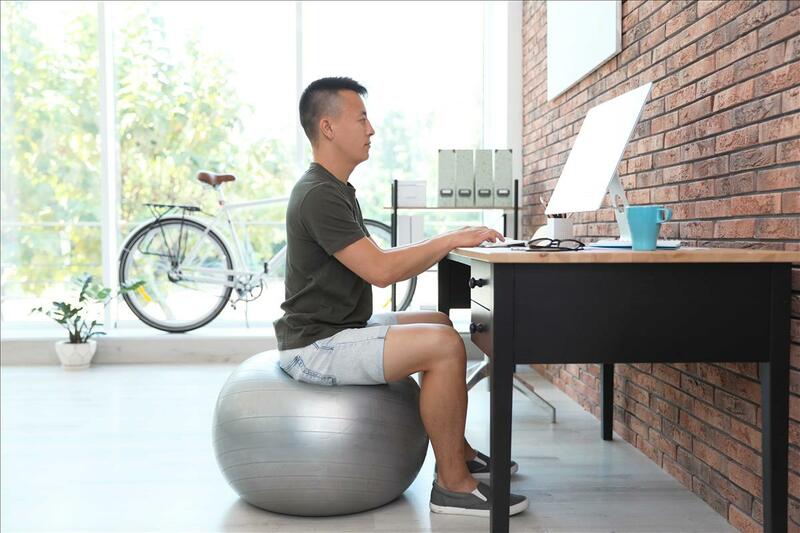 One way to achieve this is with exercise ball chairs, which can activate the core muscles while you sit on them. Here are our top picks. 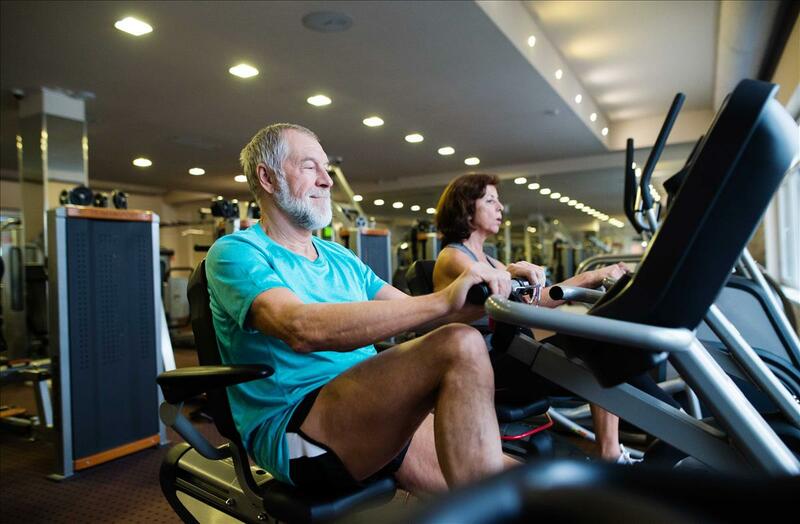 A recumbent exercise bike is an excellent option to work neglected muscles, and is easier on the joints that average cardio machines. Here are the best recumbent bikes for your fitness goals this year. iFit is a subscription service that can give you a ton of new workout options to go with your brand new treadmill. 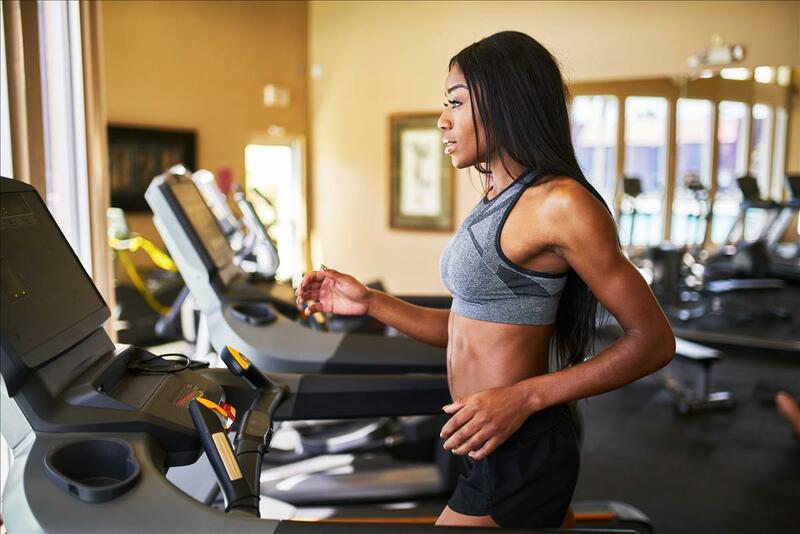 Here are the best treadmills that will give you access to the service. Wearing the right shorts while working out will give you the full range of motion that you need, whether you're weight lifting, doing cardio, attending a class, or however you get your sweat on. Here are the best options that will be able to keep up with you this year. 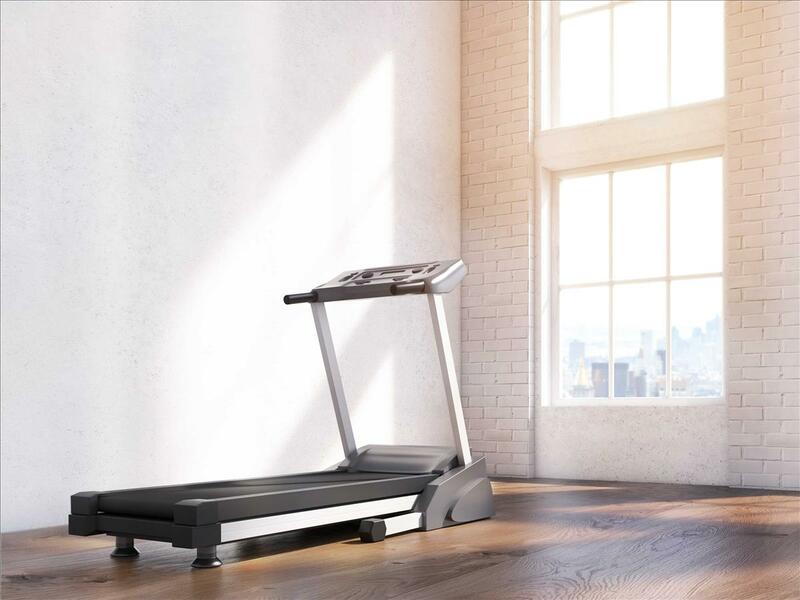 Whether you're buying a treadmill for a commercial gym or you want to make sure that you have the highest quality treadmill for your own home, a commercial grade treadmill will cost more, but will also give you a lot more features. Here are some of the best ones. 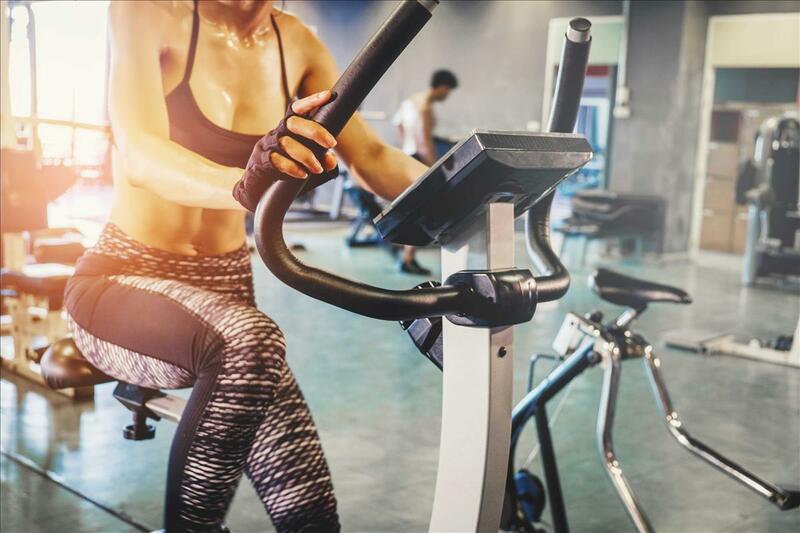 Exercise bikes are a popular cardio option because cycling puts less strain on your knees and ankles than treadmills or ellipticals, and foldable models are particularly attractive to people who have small spaces to work out in. Here are the top models found online. 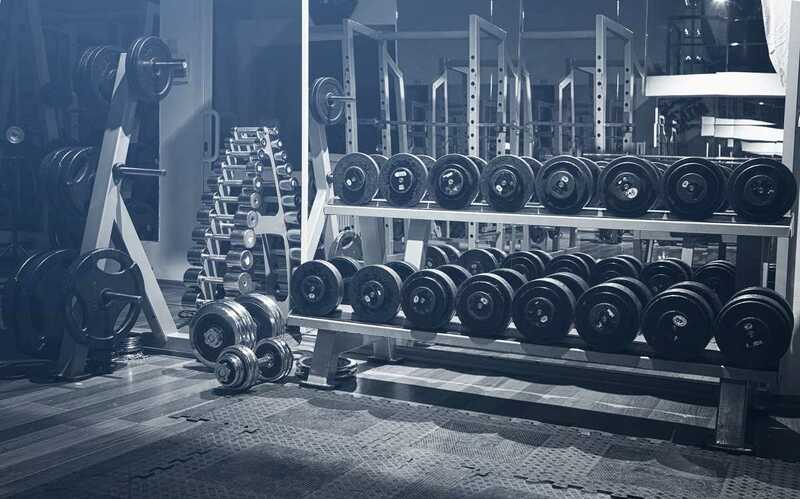 Whether you want to lose fat or you want to really build muscle, weight training is for everyone. 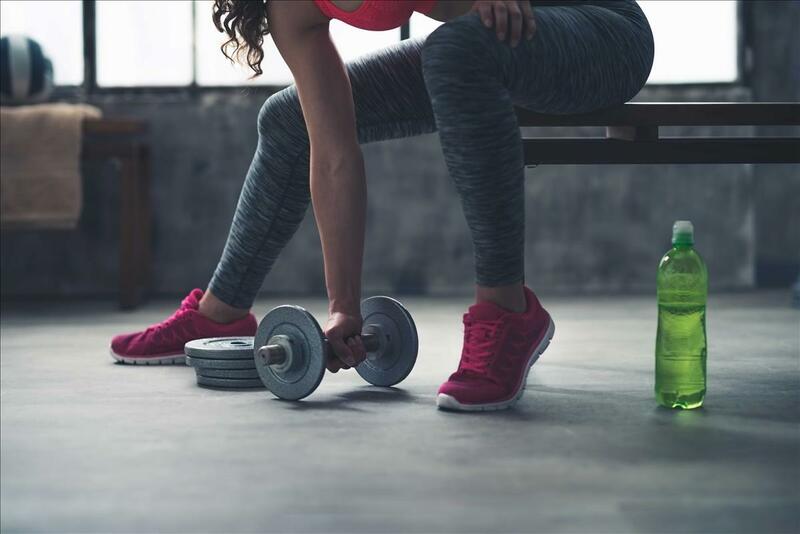 A set of dumbbells is one thing that is so versatile that can be used for part of the body, and for that reason it is one of the more common household exercise tools. Here are the best ones that you can get online to meet your fitness goals this year. Treadmills can be bulky, heavy, and cumbersome to deal with, which makes them difficult to transport and keep in small apartments. A portable treadmill can be moved or at least stored away more easily. Here are our top picks. 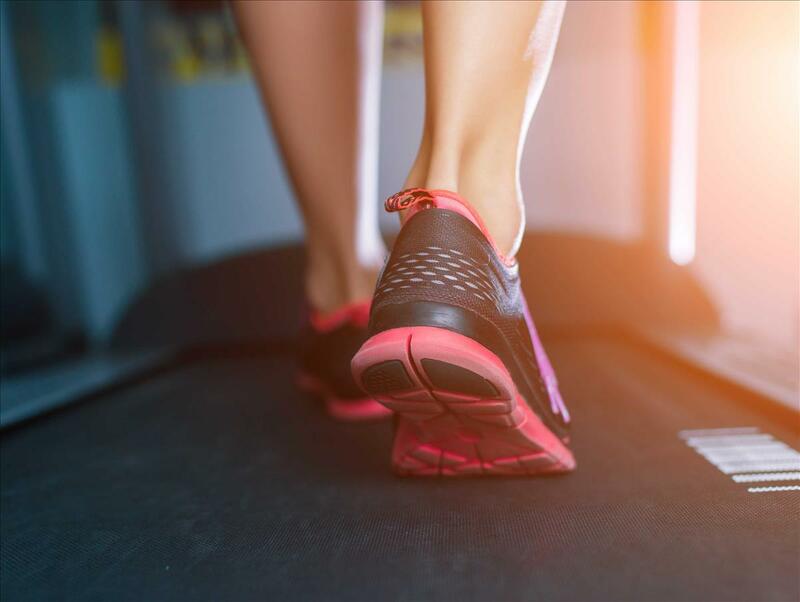 If you're a seasoned runner, you know what you need - a heavy duty treadmill that is able to keep up with you as you reach your fitness goals, and allows you to track all of your metrics along the way. Unfortunately a lot of models sold online are marketed to beginners, or have insane price tags .Here are our top picks for experienced athletes. Workout trackers have come a long way in the past couple of years. No longer limited to just workouts, they are more like lifestyle trackers, improving sleep, eating habits, and even keeping you in touch with friends and family. Here are out top picks for this year. A multi gym is an all-in-one machine that is designed to work your arms, back and shoulders with plenty of weight lifting exercises in a single device. If you want to work out in the comfort of your own home but enjoy the structure of gym machines, a multi gym is your best bet. Here are our top picks. When you're setting up a home gym for yourself, you may not have a ton of space to work with, especially for a bulky cardio machine. A small treadmill is great to work up a sweat with some light jogging or walking, and some models even fold up for easier storage. Here are the best mini treadmills for your basement or apartment gym. 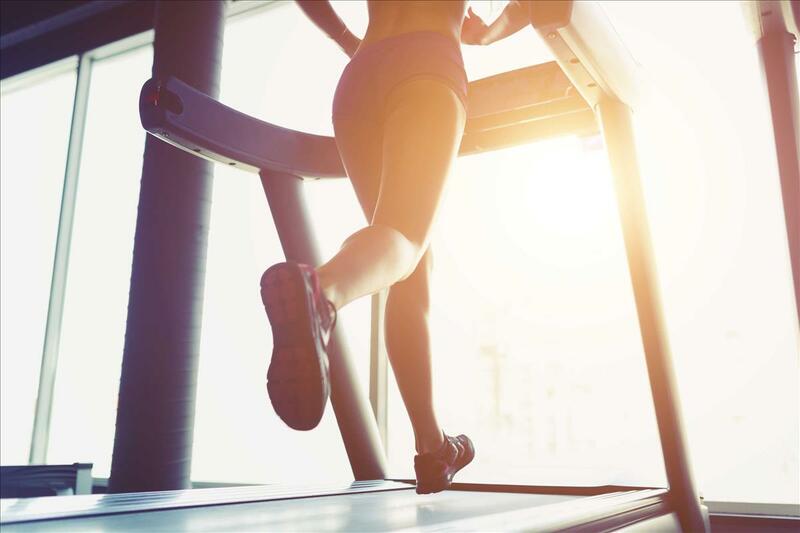 The software feature on treadmills can make or break your workout experience. Treadmills have graduated way beyond basic distance and time tracking - you can now make user profiles, track your goals online, even do virtual runs on famous trails. Here are our top picks. A manual treadmill is useful if you are on a budget, or if you're looking for a simple, no-frills workout machine. Here are our top picks. When you're buying a treadmill, it's important to consider what features are a priority for you as well as the price tag. It's easy enough to find a high quality cardio machine for around a grand, but these ones are the best of the best. When you don't have that much room to store exercise equipment, working out at home can be a challenge. Folding treadmills and other space-saving machines aim to make your life easier (and healthier)! Repetitive movement while working is proven to increase focus, stimulate creativity, and reduce back and joint pain - not to mention the added bonus of passively burning calories at your desk. 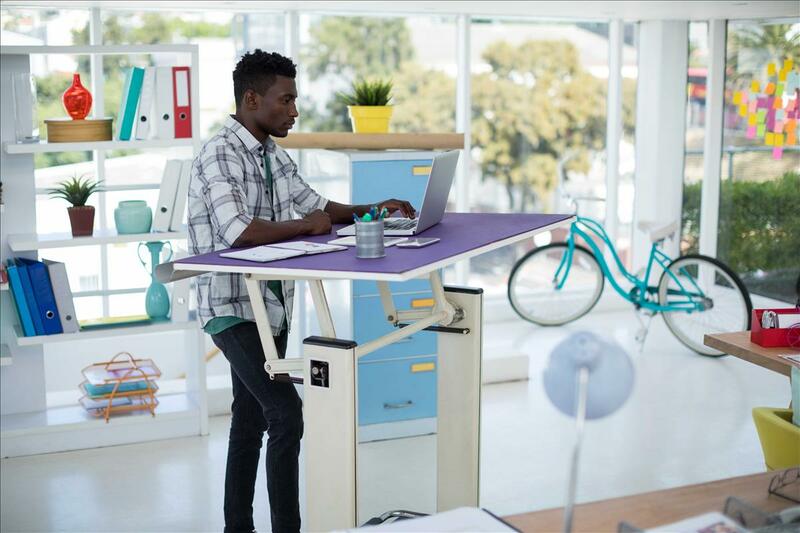 That's why treadmill desks, pedal machines, and under-desk ellipticals have increased in popularity. It's hard enough to work out when you're overweight. It's made even harder by fitness equipment that doesn't cater to your body type. 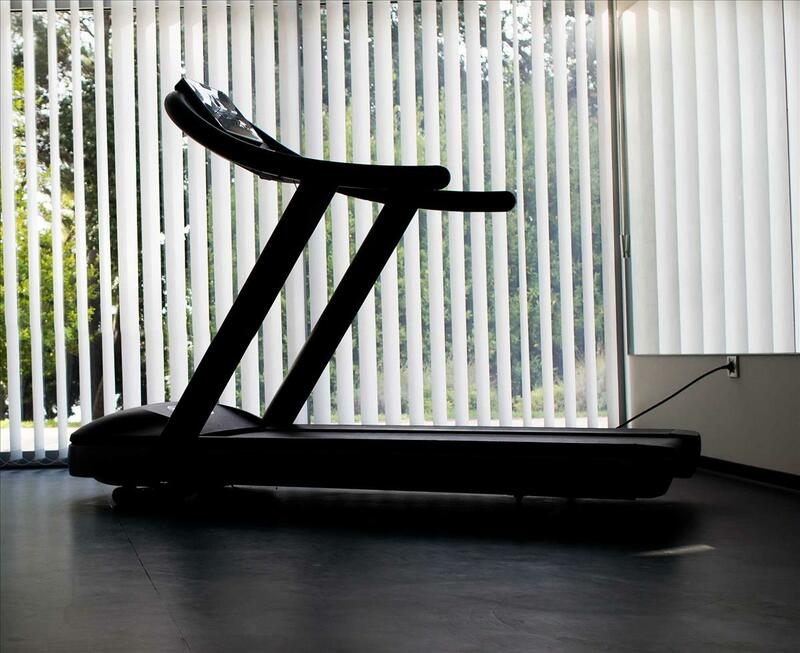 With the right treadmill, you can work out in the comfort of your own home and meet your fitness and health goals. Running uphill is a great way to sweat - a LOT. 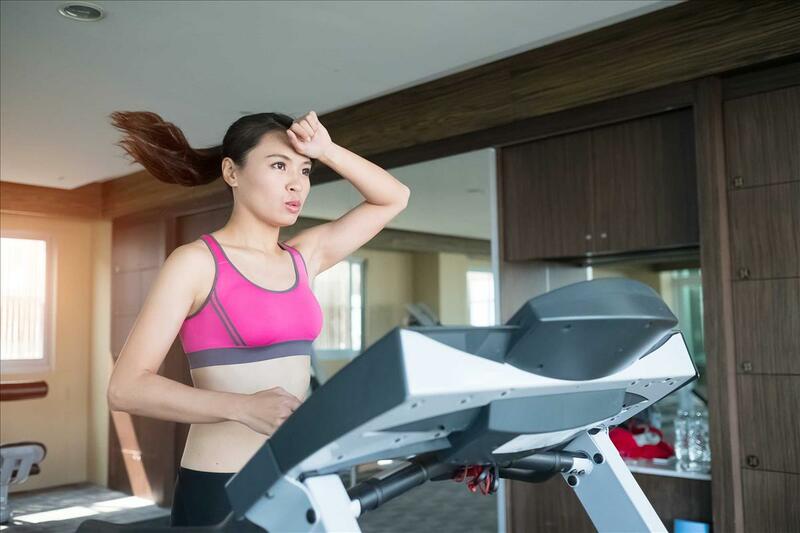 Treadmills with incline can help to simulate hill running, and get you in shape in the comfort of your home. 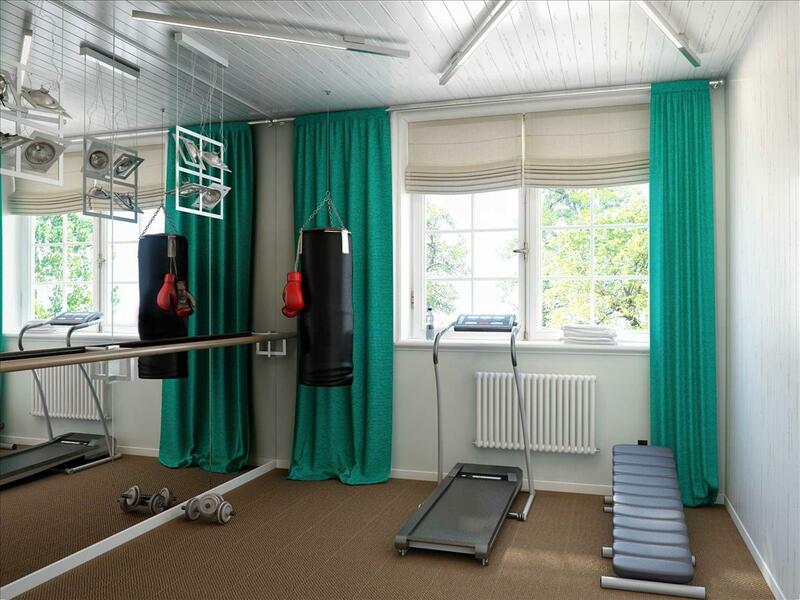 Getting in shape in the comfort of your own home doesn't have to cost a fortune. If you are looking for a cardio machine to use regularly for light exercise, here are some that won't break the bank.